The DS-2DP1636Z-D is a panoramic camera matched with a PTZ camera. The panoramic camera offers a horizontal viewing angle of 360°. 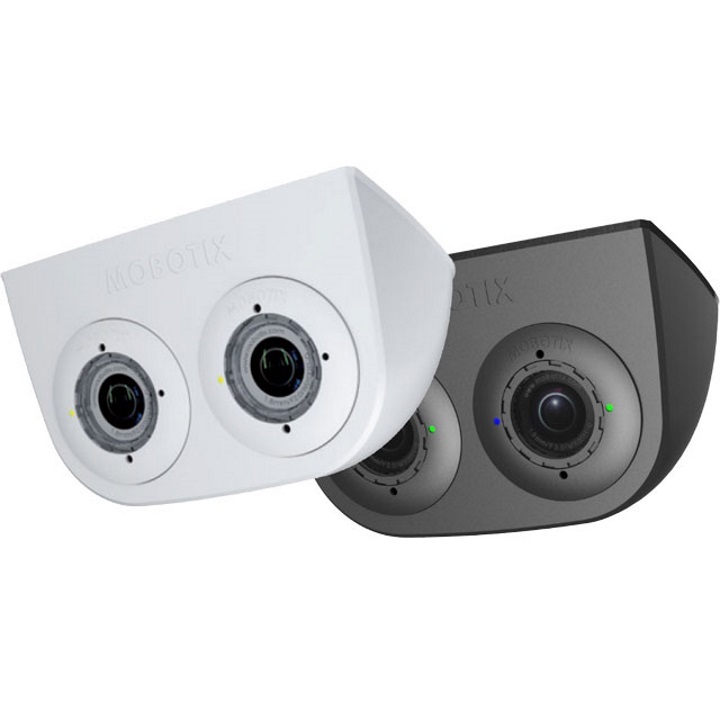 The PTZ camera is 2MP and offers 36x optical zoom with 360° endless pan. A range of smart features such as intrusion detection, motion detection and line crossing are supported. The DS-2DP1636Z-D is also able to detect up to 30 moving targets at the same time. There are a range of built-in features to improve image quality such as wide dynamic range (WDR), highlight compensation (HLC) and defog. The DS-2DP1636Z-D supports 8 patrols and 300 presets. There is also space for on-board storage with the option of an SD card. 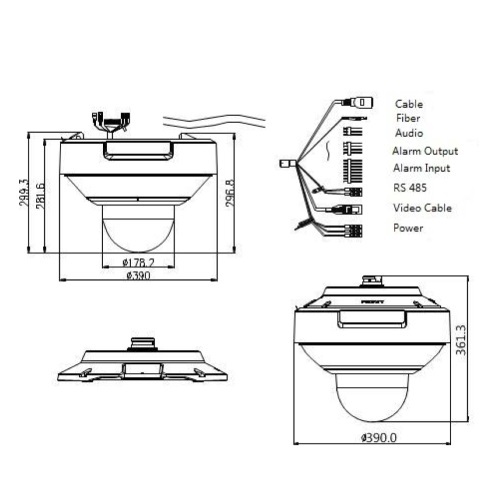 This camera can be powered by a 36V DC power supply or 120W PoE supply. Remote access is possible through a browser or through the Hik-Connect app.